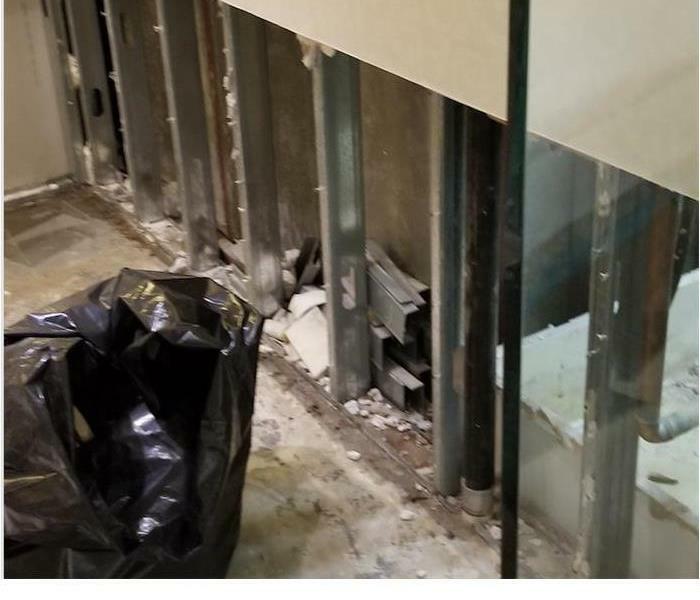 Understanding the science behind mold growth is what keeps SERVPRO of Lake Highlands a leader in the mold remediation industry. 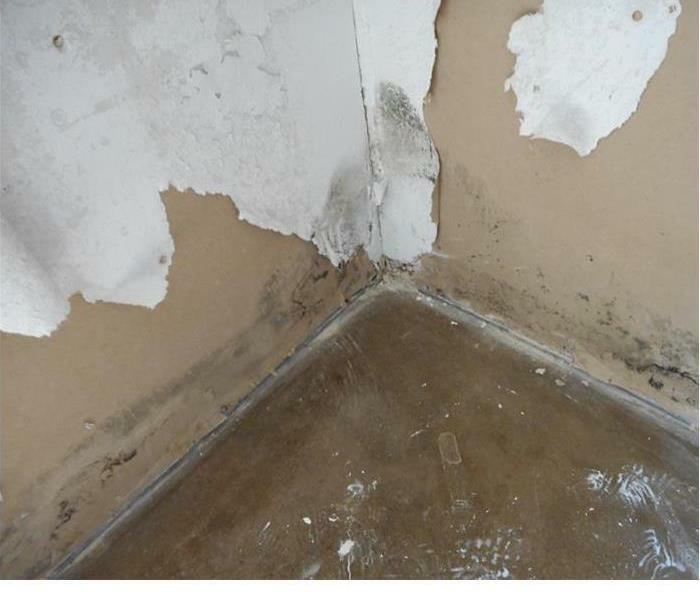 Mold only needs a small source of water or humidity to form and grow. It can spread quickly through your property, in some cases in as little as 48 hours. It can produce allergens, irritants, and it has the potential to cause other issues for you and your family. 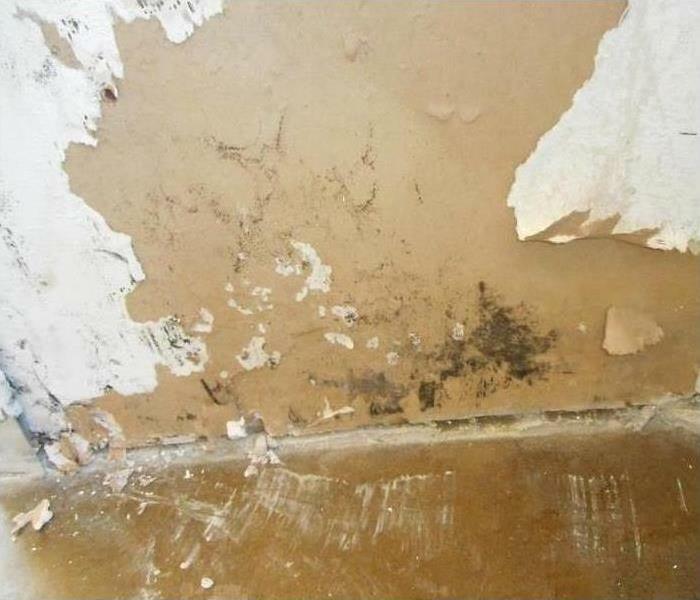 If you suspect your home or business has a mold problem, we can inspect and assess your property quickly. Once we determine there is a mold issue we will use our specialized training, equipment, and expertise to remediate your mold infestation. Why Choose SERVPRO of Lake Highlands? We live and work in this community too; we might even be neighbors. As a locally owned and operated business, SERVPRO of Lake Highlands is close by and ready to help with your mold-damaged property. We are proud to be an active member of the Dallas community and want to pitch in and help make our community the best it can be.